This app is great! 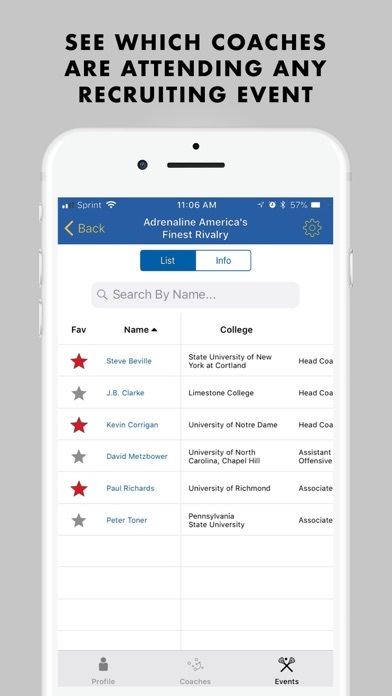 My two boys Ryan and Evan have appreciated a way to connect with collegiate programs throughout the recruitment process. 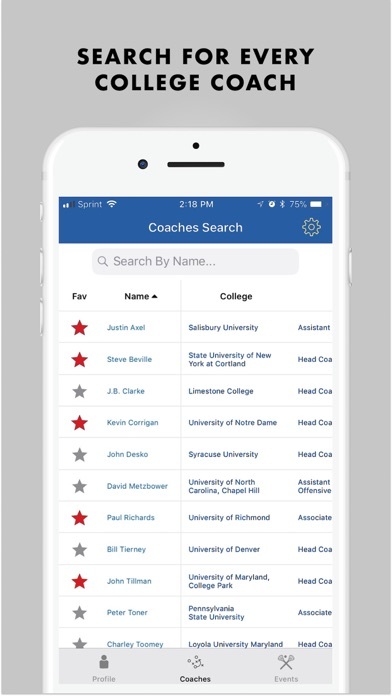 Finally and effective and easy way to connect coaches to players. 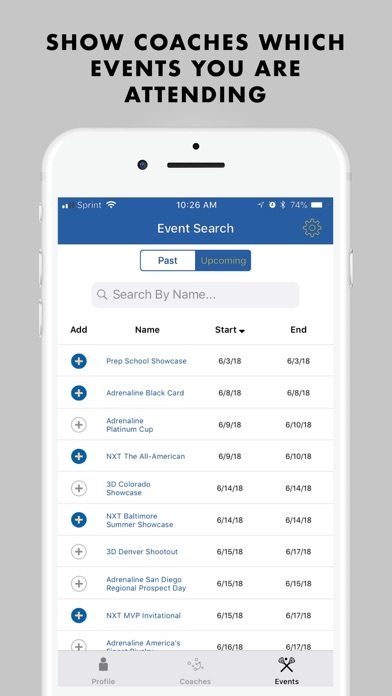 Wish this was available for my two older lax players but my youngest is already signed up and is excited about being connected to all the coaches. 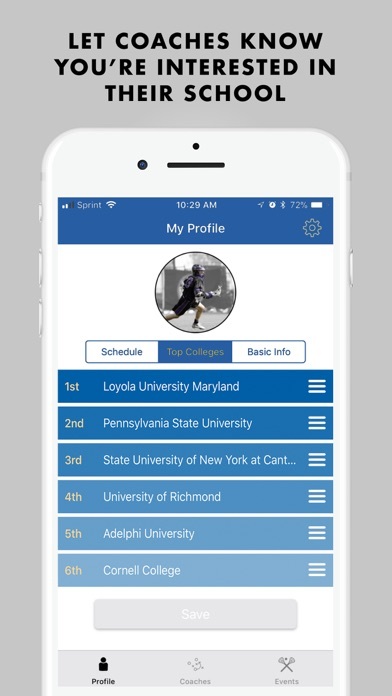 Seems to be a great app for getting your name out there and letting coaches know you’re interested. Easy to navigate. My son has already favorited his prospective schools and we will be updating his schedule as events come up when the season starts in about a month.